The Woman In Black tour launches again in September 2019 whilst the production in the West End is preparing to enter its 31st year. As the West End production of The Woman In Black prepares to enter its 31st year, Producers have announced a new UK tour starting in September 2019. 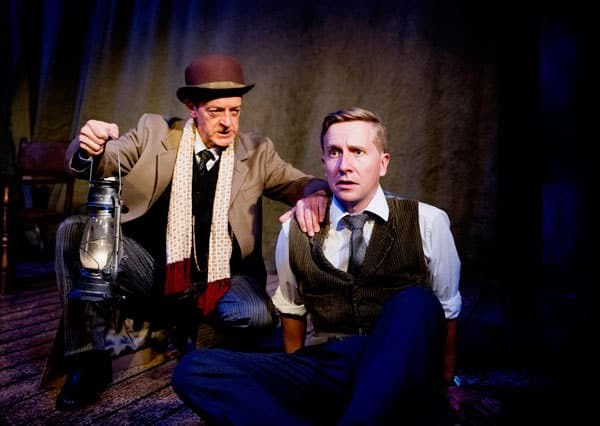 Stephen Mallatratt’s adaptation of Susan Hill’s best-selling novel tells the story of a lawyer obsessed with a curse that he believes has been cast over him and his family by the spectre of a ‘Woman in Black’. He engages a young actor to help him tell his story and exorcise the fear that grips his soul. It begins innocently enough, but as they delve further into his darkest memories, they find themselves caught up in a world of eerie marshes and moaning winds. The borders between make believe and reality begin to blur and the flesh begins to creep. The UK tour runs concurrently with the West End production.